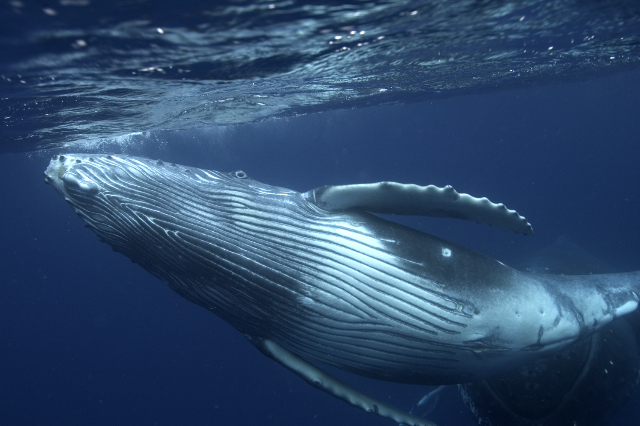 Meet one of the most impressive animals of South Africa: Whale! Ever wanted to see whales in their natural environment? This tour is made for you! 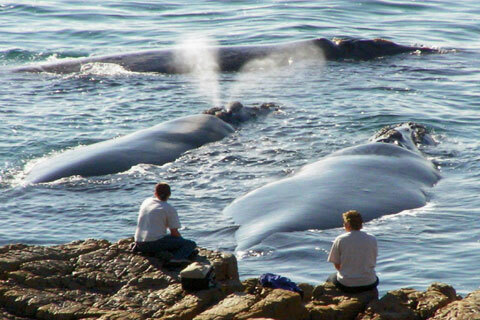 Hermanus is known worldwide for the whale watching and is a must-see in South Africa. The sight of whales sometimes coming within a few meters of the coastline it is so fascinating! Boats can bring you on the sea to get closer and make you feel like a part of the Atlantic Ocean wildlife for a memorable moment. 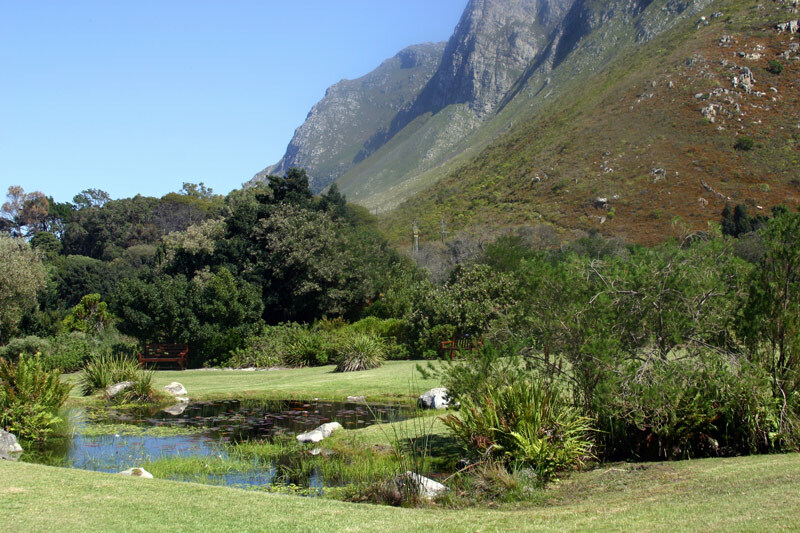 Before arriving at Hermanus, the trip will let you snake along on the beautiful coastal road across the Overberg Region. 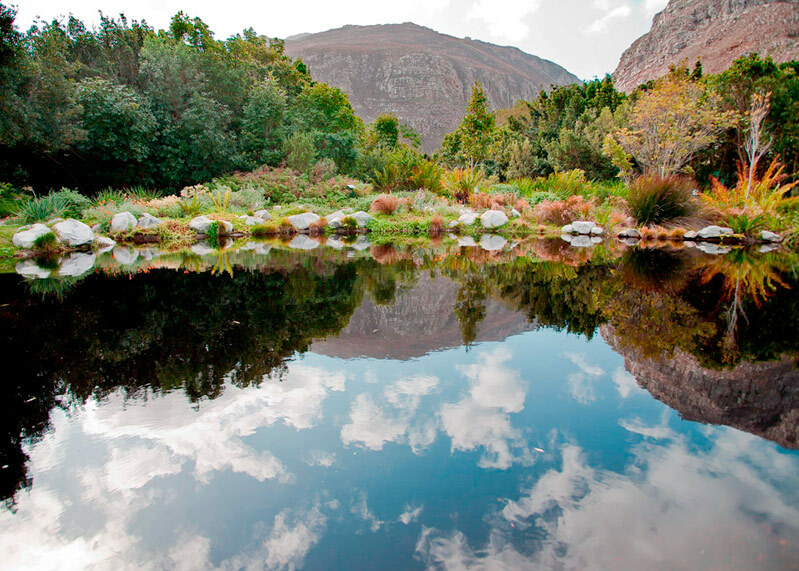 Two pleasing parks are located in the region: the Harold Porter National Botanical Gardens and the Fernkloof Nature Reserve. 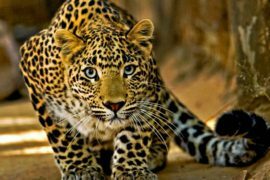 There’s nothing like a walk on their great stretches, highlighting the South African vegetation and the many different species of birds. Please note that this tour only runs from July to November due to the fact that the whale sightings are seasonal. However, you can book the route on a private basis at your convenience during the year. It’s in 1930 that 3 businessmen: Harold Porter, Arthur Youldon and Jack Clarence, decide to buy land on the west coast of False Bay. 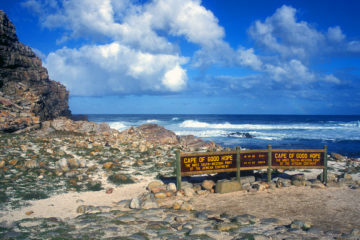 They divide it in three towns called : Betty’s Bay, Gordon’s Bay and Rooiels, selling parts of it to interested people. After a fire in 1940, Harold Porter decided to buy parts of Betty’s Bay. 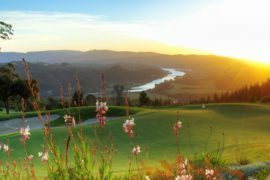 He then created a private nature reserve between the sea and mountains, called “Shangri-la”, which means “paradise”. The park became then “The Harold Porter Botanical Gardens” in tribute to its creator. Nowadays, it’s a 200,5 ha area with 10 ha cultivated. It is still a heaven on earth that you can discover at the whim of the river, lakes or the hiking path. 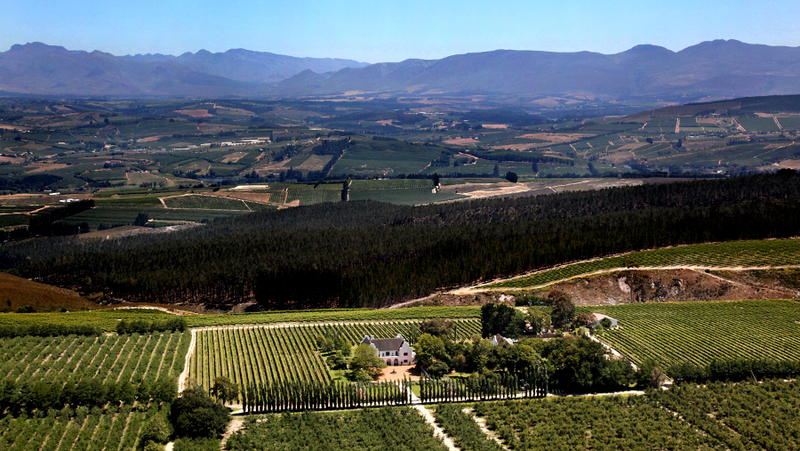 The Hamilton Russel Wine Estate is located in the Walker Bay, well-known for two main varieties of wine: Pinot Noir and Chardonnay. 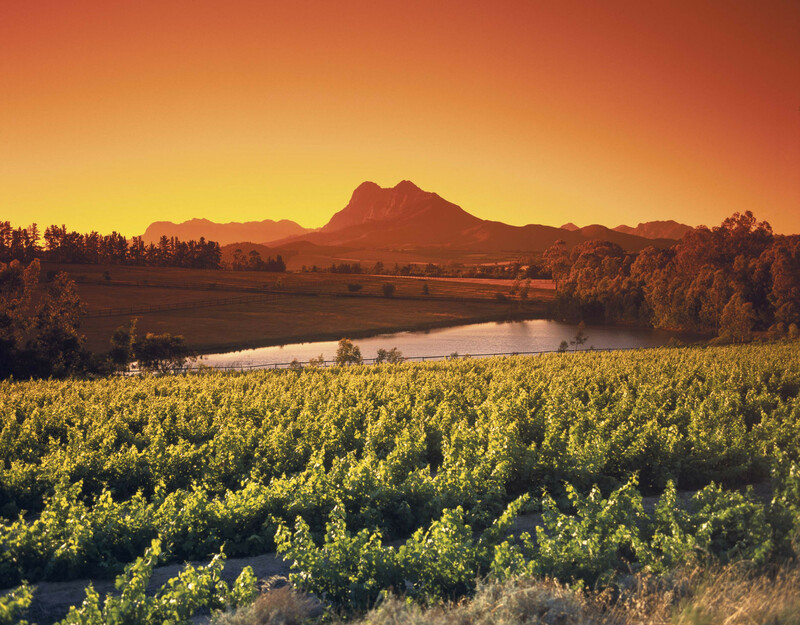 Drive across the vineyards of the oldest wine estate in the region, surrounded by majestic mountains, to have a quite view of what Winelands are in South Africa. 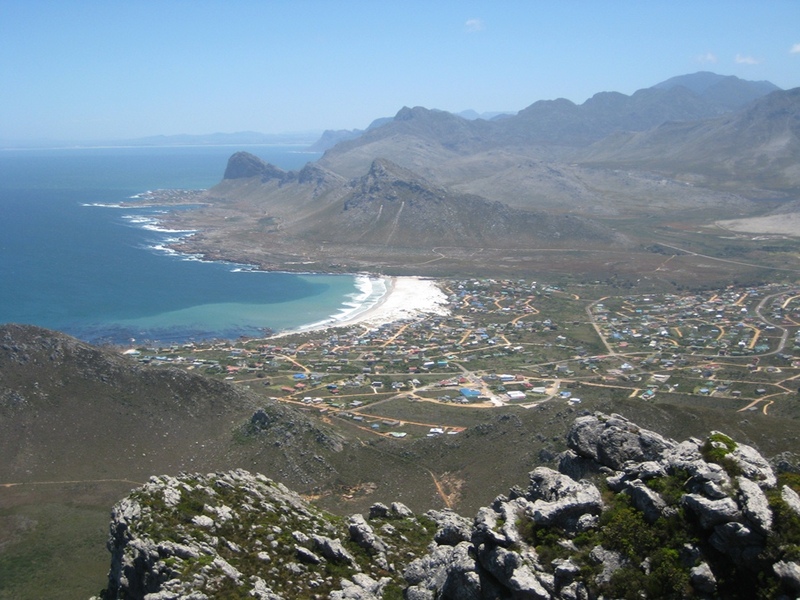 Still little-known, this road from Hermanus towards Cape Town will raise you to the top of the mountain range. 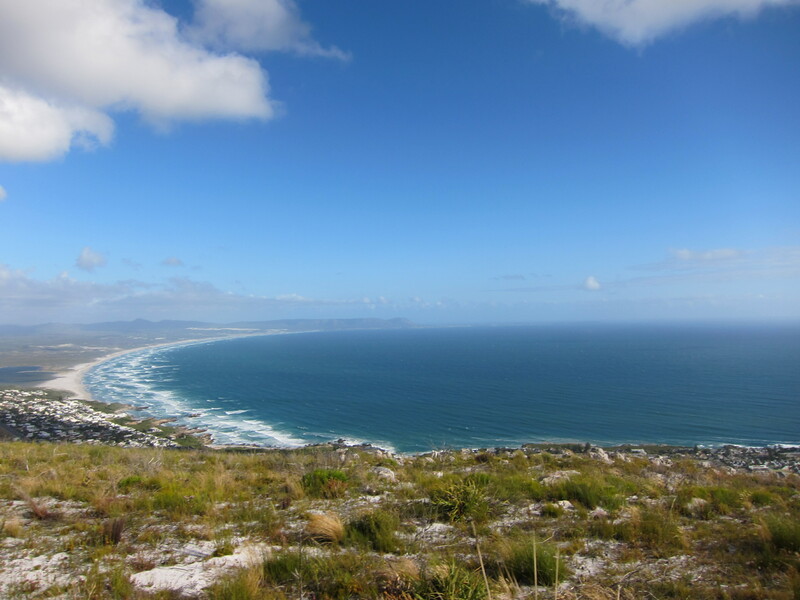 The panoramic view of Hermanus and Walker Bay is the best you can find. 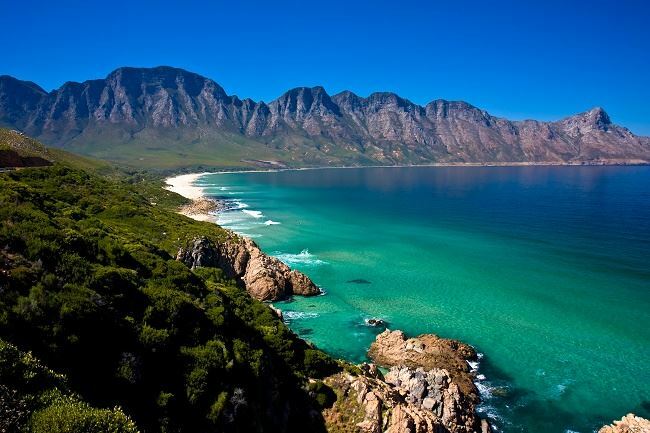 If you are lucky enough and that the sky is clear, you will probably catch sight of the Pringle Bay. Photography lovers will take everything in! 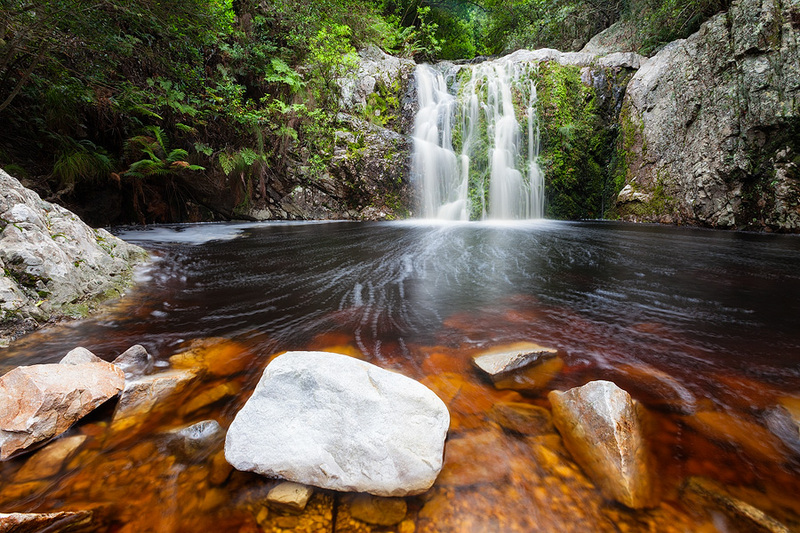 The Fernkloof Nature Reserve is a 1,800 ha area which counts about 1,400 species of flowers, nearly as much as Ireland set against an ocean background. 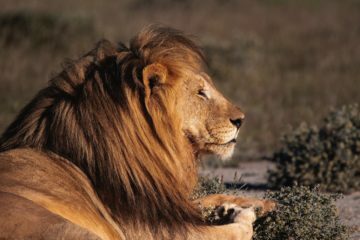 You will wander at leisure among the typical South African vegetation, Fynbos, and the national flower of South Africa, the King Protea. The height is Hermanus. This former fisherman town is a chic and alive tourist attraction, one of the best spots in the world to see Southern Right Whales. They leave their main home in Antarctic to reach the South African coasts, give birth to their calves and to marvel us. Rather playfully, the whales like to flail out their caudal fin to catch the wind on the surface of the water. This behavior is called sailing. 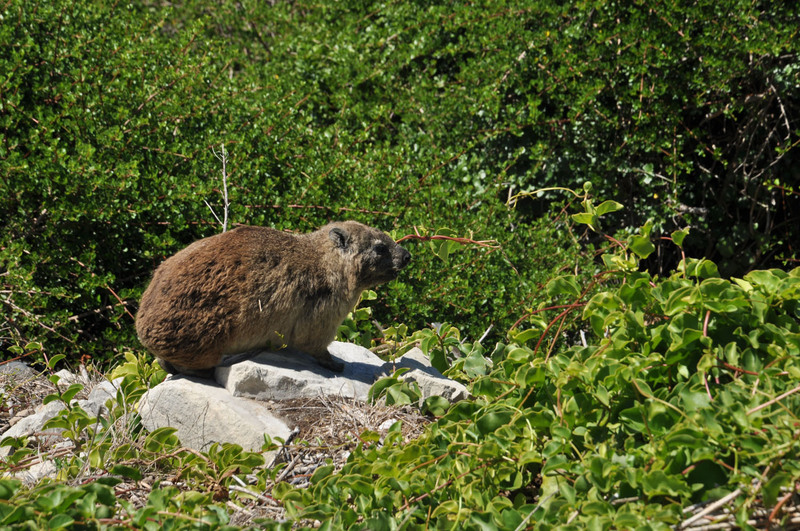 During peak times, you can see these impressive animals by the hundreds. If you want to see them closer, cruises will bring you on the sea for an unforgettable moment and amazing memories. The valley is known as “the place where apples are coming” in South Africa and the city of Grabow is the midpoint of this market. Around you, plants and fruit trees stretch as far as the eye can see. 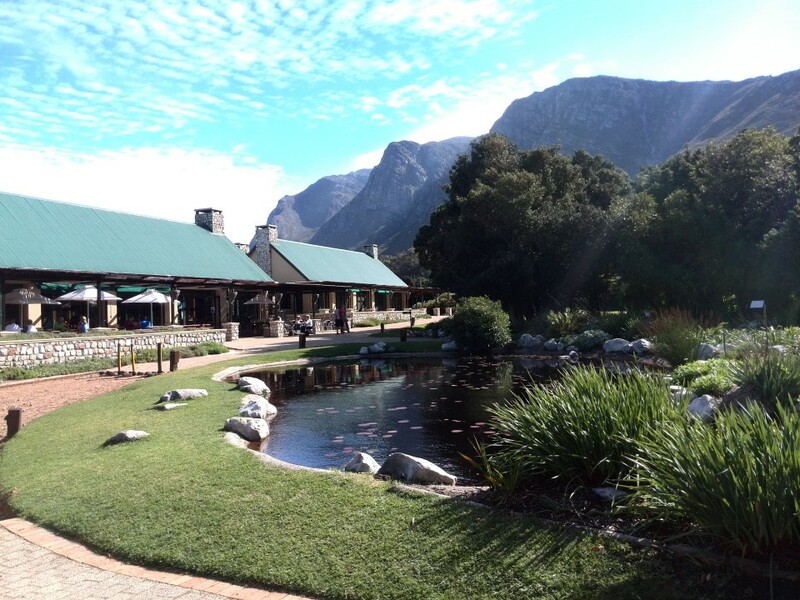 For people fond of food, it is the perfect place to taste South African products like fruits, wine or even cider. After this pass, you will no longer be in the Overberg Region. At 920 meters in altitude, it offers a sight of the vastness of the valley and the surrounding mountains. 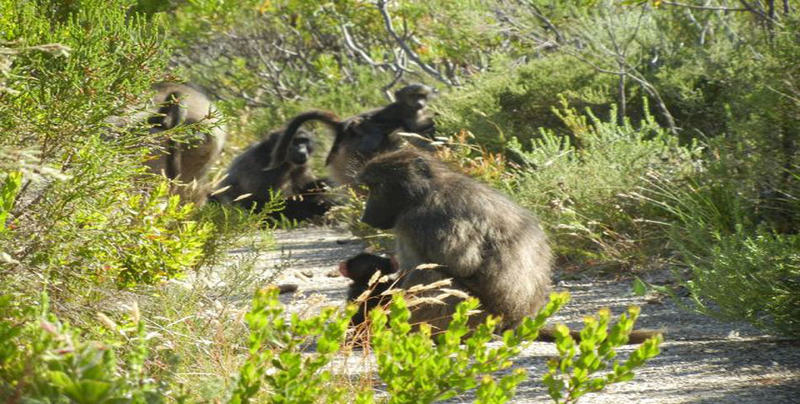 Only Baboons playing nearby will turn you away from this inspiring scenery. Hermanus has been recognized by the WWF (World Wildlife Fund) as one of the 12 best whale watching destinations in the world. The best time to enjoy whale watching in Hermanus is between July and November either from land, by boat or from the air via a scenic flight. 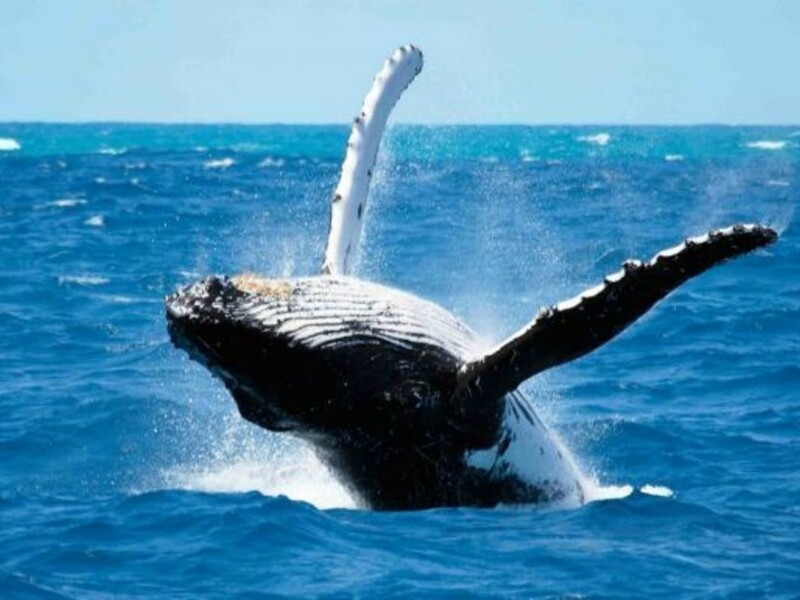 The whale viewing during the months of July and August vary from year to year with regards to how many whales are present in Walker Bay and along the coast; however you are almost guaranteed of seeing whales in September, October and November.